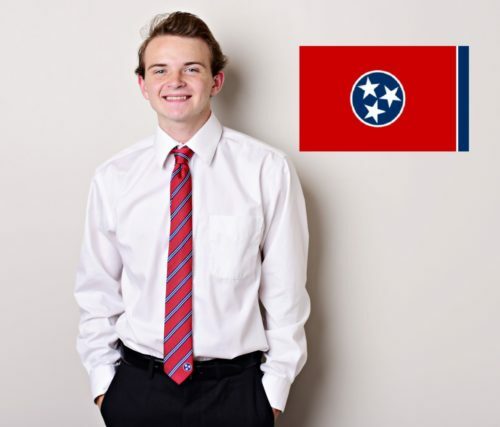 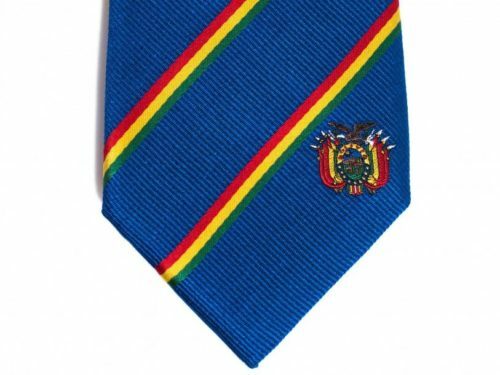 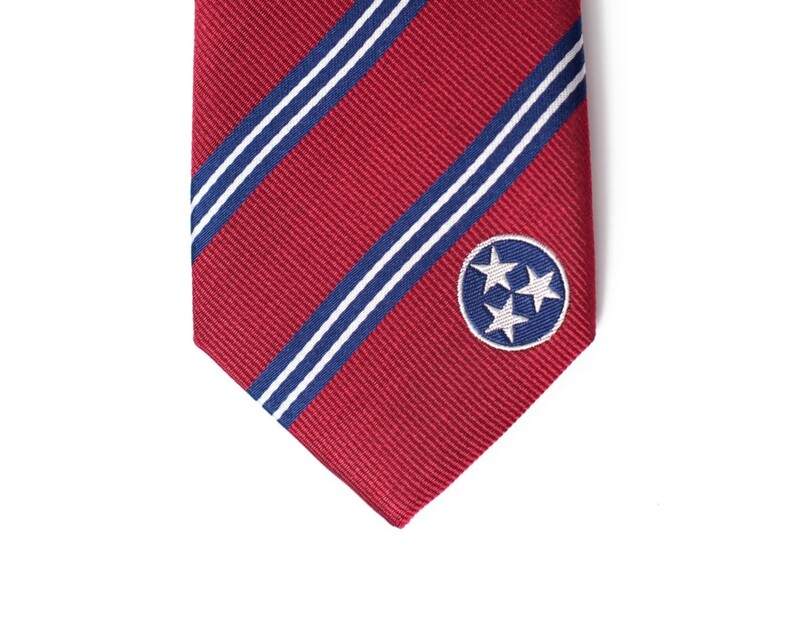 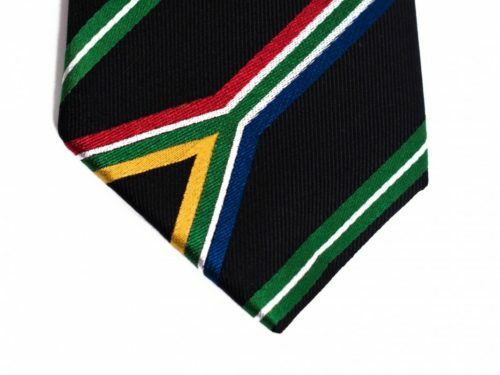 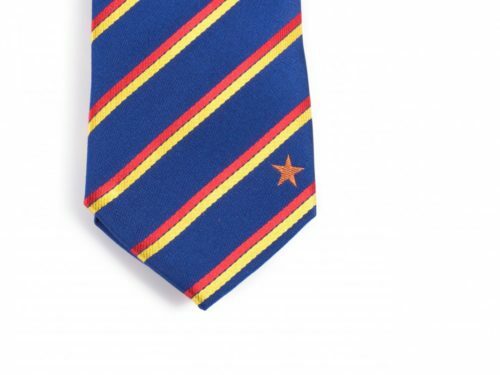 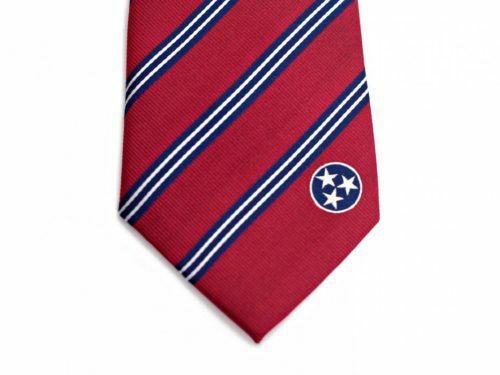 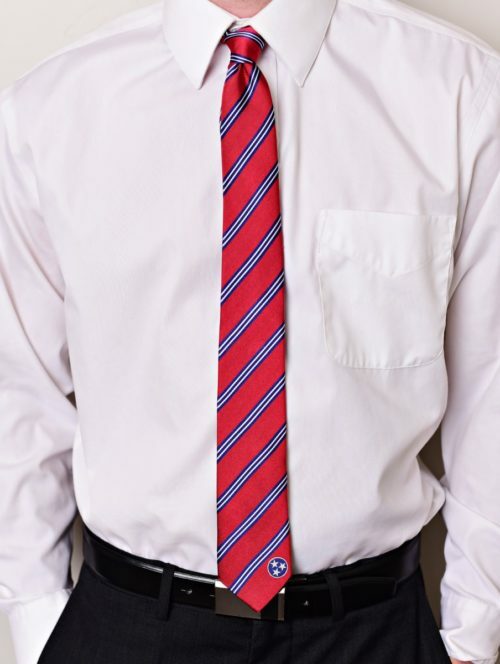 The Tennessee Tie is a great gift for missionaries, businessmen, and anyone who loves Tennessee. 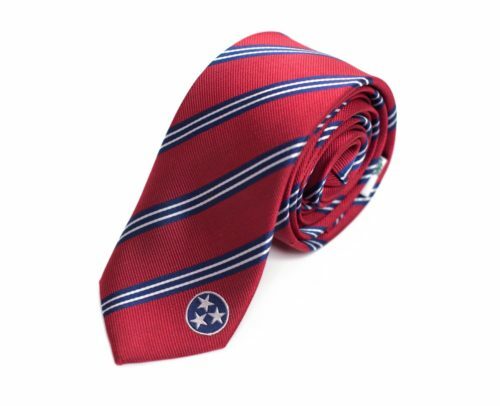 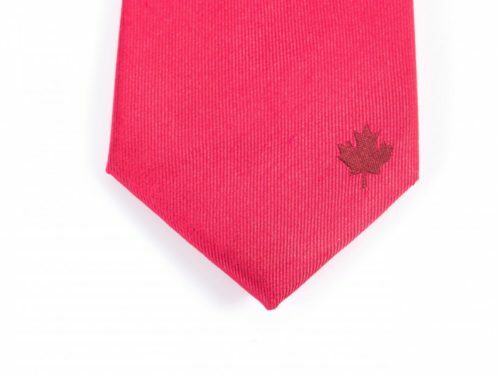 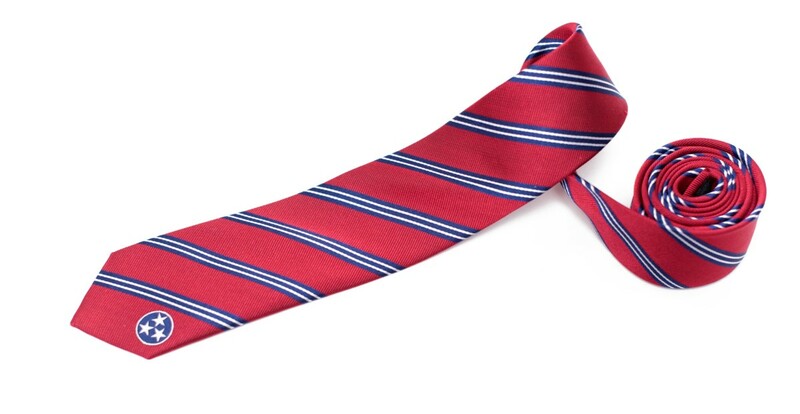 Our high quality Tennessee Tie is made with 100% woven silk and measures 61″ long x 2.5″ wide. Represent Tennessee with pride by showing everyone where you’re from, where you’ve been or where you’re going.